Ski Basics’ first snow report of the season! Welcome to Ski Basics’ first snow report of the 2015/16 season! I’m Gemma and I work as a manager for Ski Basics. I’ll be updating the forecast every week over the next 5 months from right here in Meribel. 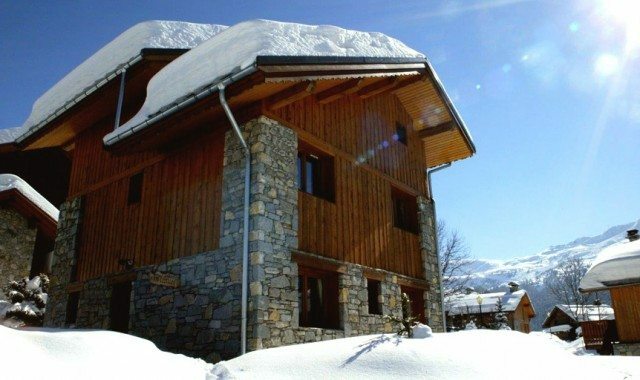 Why Choose Self Catered Chalets in Meribel? Skiing in Meribel – Want to know more? 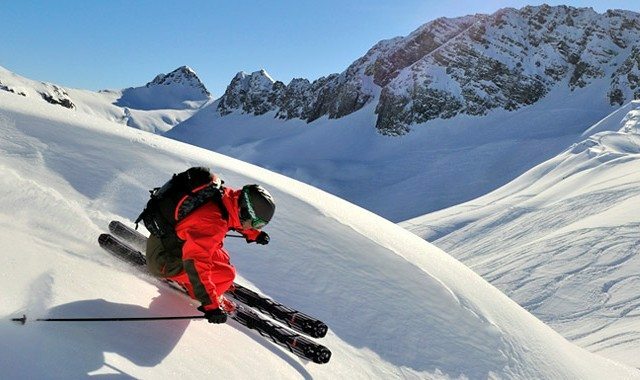 When you’re looking at booking your skiing holiday, there are always three factors to take into account; What’s the skiing like? Will there be any snow? Is it good value for money? Let’s look at a few reasons why skiing in Meribel is the way forward. It has now been snowing for 3 days in Meribel and the temperatures have remained low, the forecast is it start clearing this afternoon and clear weather for the rest of the week. The accumulative snowfall in Meribel are reaching some of the best levels for many years.